As part of the triennial IARU Region 2 2013 general assembly there will be an emergency communications workshop. 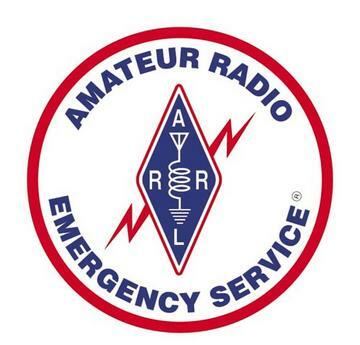 The purpose of this is to share information on the Amateur Radio response to emergencies and disasters in IARU Region 2 amongst those that coordinate response at a national level or in support of an international response. Information for prospective speakers will soon be released. The website also has information to sign up for the event’s email list. Please share this with the appropriate people.